Doubled boxed strong packaging. 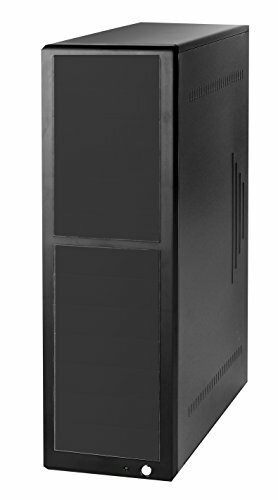 Suitable for Blu-ray/CD/DVD duplicator tower to build multi target duplicator. Compatible to all popular SATA duplicator controllers - Copy stars, athena, acard, wytron. Package included - 13 x 5.25" drive bay and SATA power connectors, power cord, power supply. Remarks - duplicator case and power supply only, no burner driver inside, not a complete CD, DVD duplicator system.